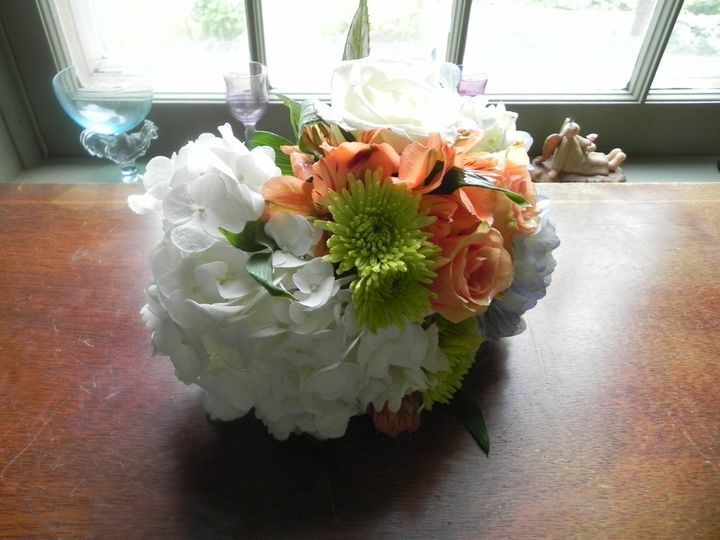 Hartman's is set on 23 acres in a beautiful New England country garden setting. Hartman's is a family owned and operated business with 3 generations working together. We provide quality service and fresh meals for your guests to enjoy in our post-and-beam dining room. 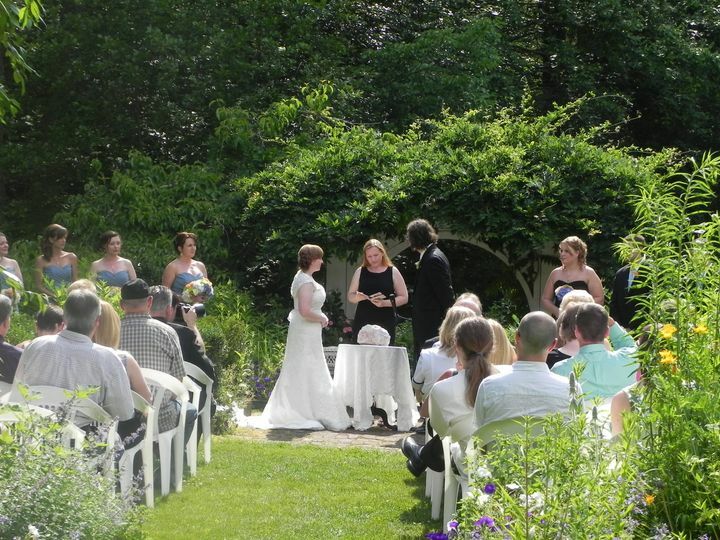 Have your ceremony outdoors in the whimsical garden or on our formal lawn/garden area. Accommodating groups from 30-200. 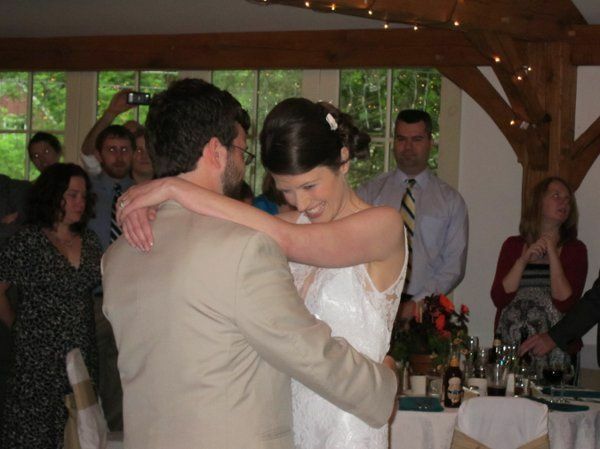 We specialize in planning your wedding reception. 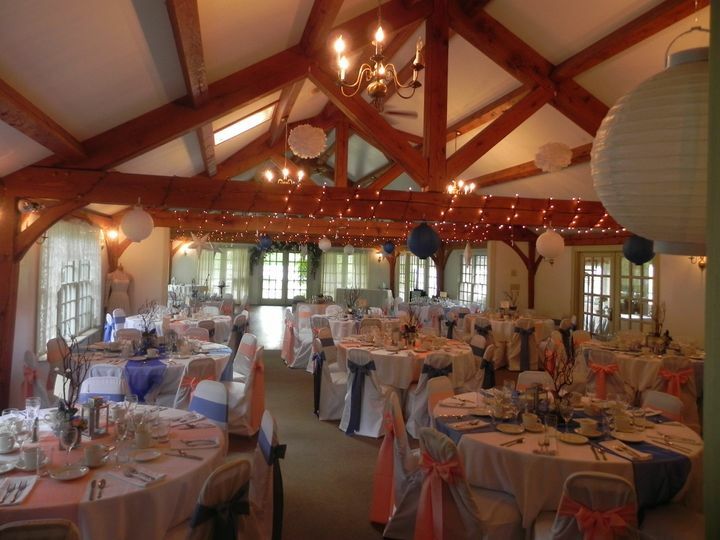 All your wedding and reception needs under one roof. 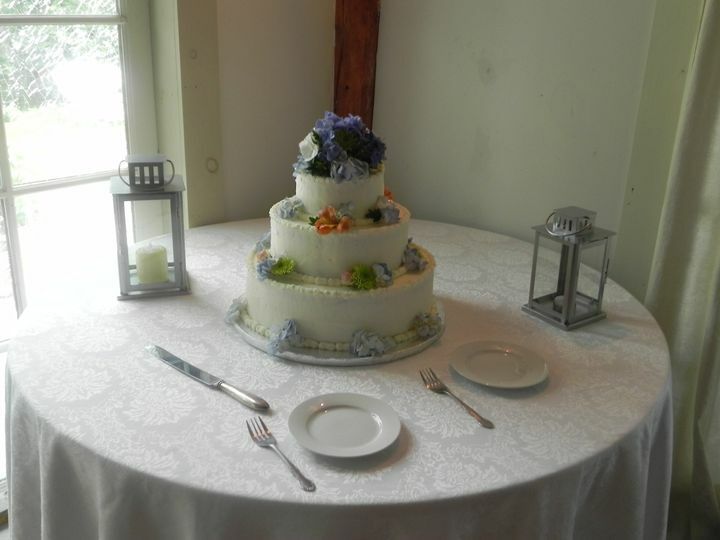 We provide fresh wedding flowers, wedding cakes, and catering for your special day. I highly recommend choosing Hartman's Herb Farm as your choice of Wedding Venue, I could write a book about all the reasons to choose them. Not only are Carissa and Lynn very helpful they are also very accommodating. We look forward to having our Wedding with you! My husband and I searched high and low for the perfect wedding venue. 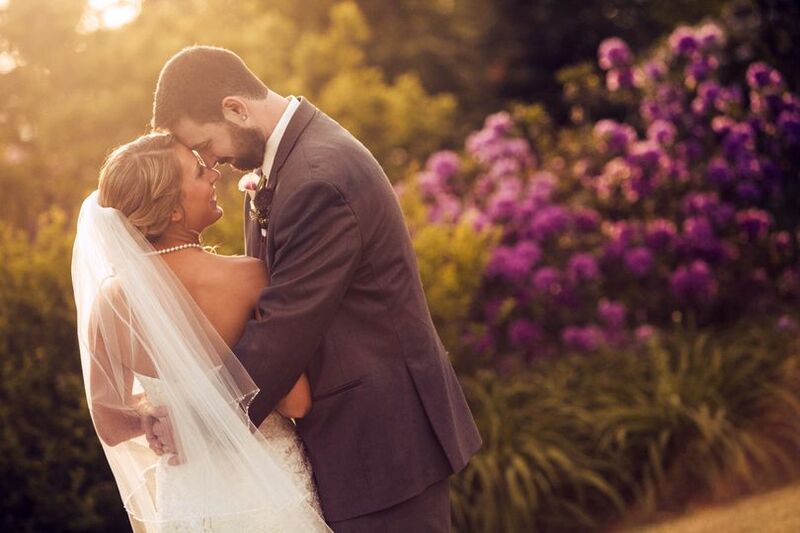 We knew we wanted something unique and outdoors, so we visited several outdoor venues. When we stepped foot onto the gravel pathway to Hartman's Herb Farm we knew it was the venue for us. Hartman's is a whimsical herb farm, set in the woods in Barre, Ma. It had so much character it truly spoke for itself, but we were happy that the wonderful owners came to greet us with smiles and open arms. Lynn and Carissa were amazing to work alongside. They were extremely accommodating and professional. 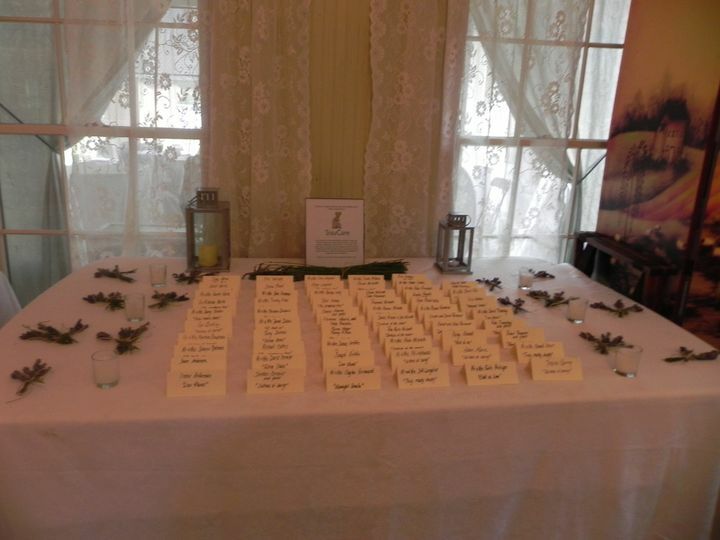 They offered many great pieces of advice throughout the entire wedding planning process. 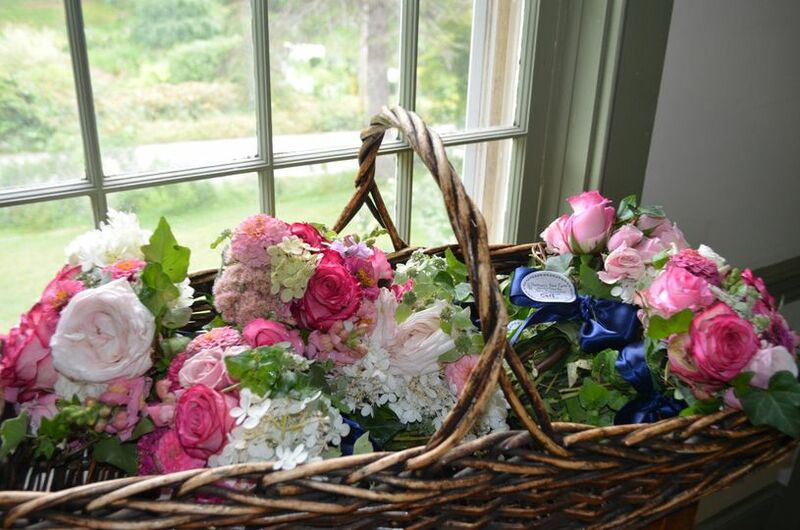 Hartman's Herb Farm is an entire package deal -- they offer on-site catering, an on-site florist, and on-site accommodations in their bed and breakfast. We had an incredible experience. 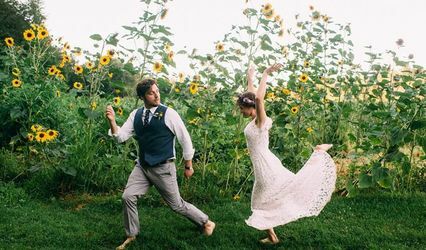 We highly recommend their lush, whimsical gardens and unexcelled hospitality to all who are searching for the perfect venue. 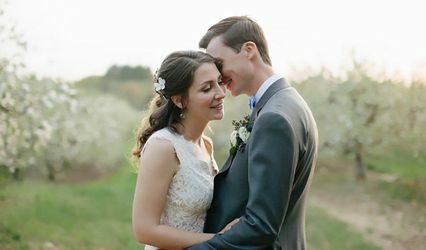 My wife and I had our wedding ceremony and reception at Hartman's in November and we couldn't have been happier with how things turned out. Lynn and Carissa are some of the friendliest people we've ever met. They remembered us every time we came back as we were planning and were flexible with every intricate detail. 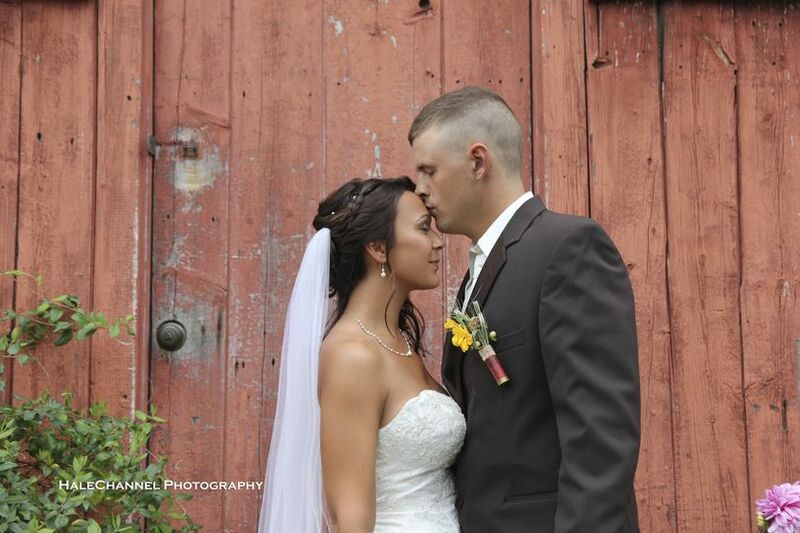 Their staff put so much work into making the farm look better than we could have imagined for our wedding day. They even printed pictures for us the and gave us plates full of our wedding dinner the next day. We would recommend them to anyone who wants to be treated like a person (not a number) on their wedding day and who appreciate and celebrate their community-centered way of doing business! 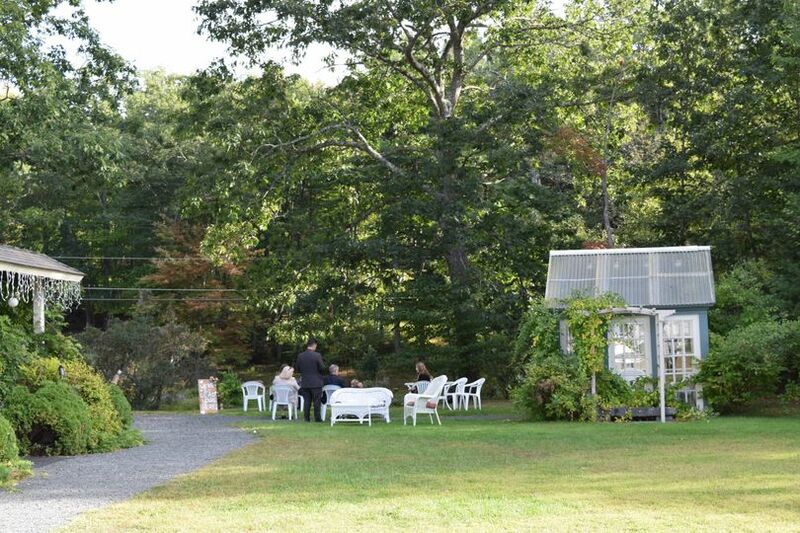 Hartman&apos;s Herb Farm is the most magical place for a wedding!!! 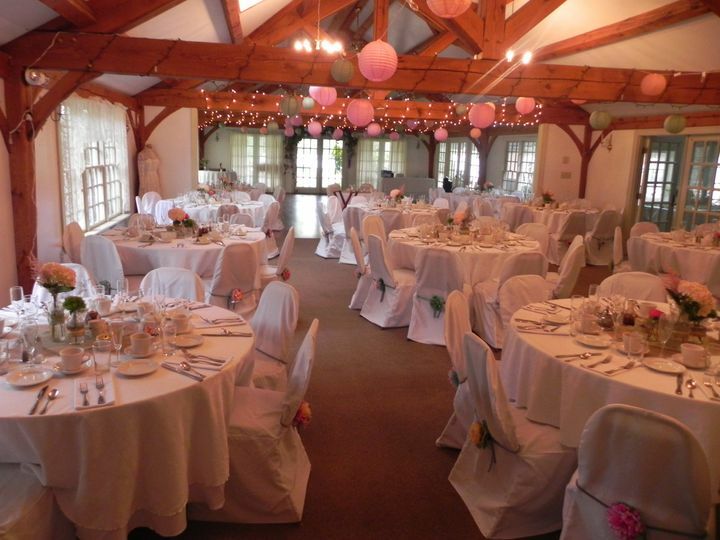 If you are looking for a beautiful rustic/barn style venue then it doesn&apos;t get any better than this. The grounds and sprawling gardens are breathtaking! The Hartman&apos;s are some of the nicest people I&apos;ve met and they make you feel like family. 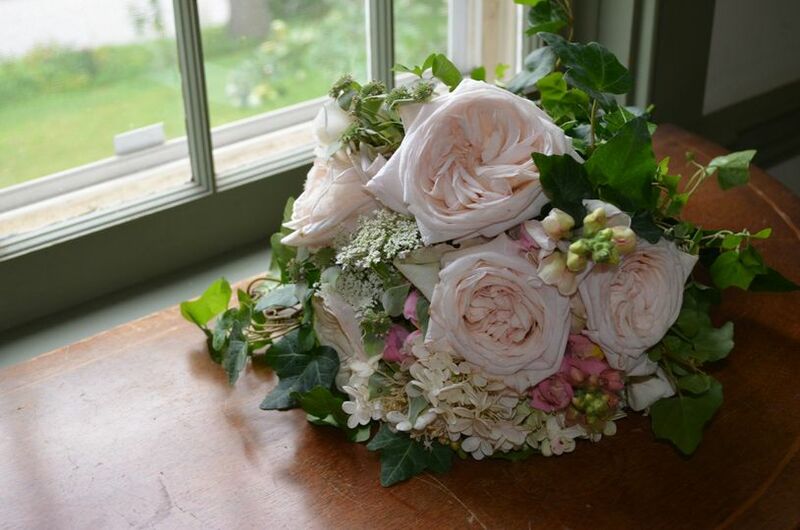 The food is delicious, rooms are clean and everywhere you look is decorated beautifully with fresh flowers and antiques. I highly recommend Hartman&apos;s!!! 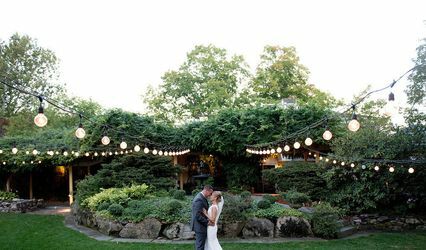 I&apos;m not only happy to endorse Hartman&apos;s Herb Farm, I feel a sense of duty to do so for anyone who is considering this venue for a wedding, or any function for that matter. Quite simply, you will not find a better venue, or a better staff to work with. I&apos;ve had the pleasure of working with the owners of Hartman&apos;s for many years. They are the ultimate professionals, extremely well versed in what it takes to create an event that is as close to perfect as you can find. The location is charming and beautiful. The grounds are meticulously maintained. The food is just about the best I&apos;ve had anywhere. I&apos;ve seen many truly happy families blown away by their experience there. If I can expand on anything for anyone who is considering Hartman&apos;s, I would encourage you to please reach out to me by e-mail or phone. You can find links to both on my website. Good luck and have fun on your celebration.